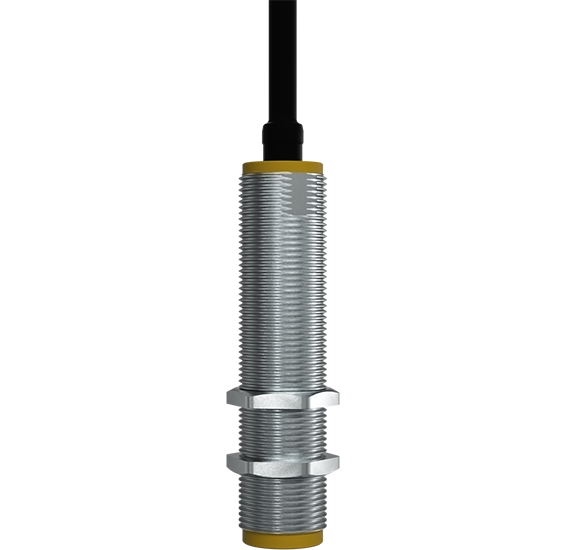 The PES eddy current proximity probe is designed for non-contact measurements of relative vibration, displacement and axial positioning. The probe is equipped with built-in conditioning circuitry and protected to be fully operational in oil. Since it requires no field probe drivers, it can be directly connected to processing instrumentation.